Save time and money by making superior decisions using the data that you have at your disposal. 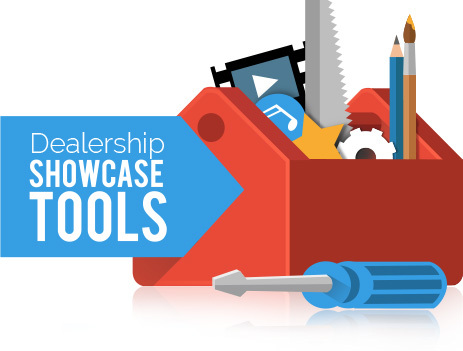 Now exists more efficient way for dealerships to showcase their stores and inventory online with our Dealership Showcase Tools. Establishing a concrete business image wins the trust and confidence of potential buyers. Discover flexible tools and professional-looking, customizable templates with our intuitive Dealership Showcase Tools, which create better user experience, leading to more sales. With us your dealership will be able to provide seamless customer experience. Tap into the intelligence that Autoxloo offers you. People enjoy video, it becomes easier for them to experience your services and products, what leads to more profitable business results. Share your company with others, increase website leads. Use the YouTube video converter to download and convert YouTube videos to a vast array of popular formats. Customizing your background is one of the most high-impact visual changes you can make to your dealer website. Having a unique background is one of the main things that keeps a person on your site. Bring out the character on your web pages, encourage stronger brand recognition. Slideshow banners are a great way to show large amount of content or images on a small area of your website. It’s a very effective method to increase the website usability and engage customers. Create sliders in a few seconds without any special IT knowledge. There is nothing better than give customers an opportunity to tell people how great your dealership is. Potential clients need to feel reassured and informed with the purchase decision they are about to make before they contact you. Let people tell how great is it to do business with you. Background audio can create atmosphere, generate mood or even prompt and provide narrative. Don’t miss out opportunities and lose a significant number of potential customers. Your target audience will enjoy your background audio while your website will produce more leads. Make it clear, intelligible, transparent. That’s the rule of successful “Call to Action” button, which leads your site visitor to your defined target. Main purpose is to get a visitor to your site to do something. Call to Actions can generate real measurable ROI. The Canned images module allows you to upload your advertisements between your vehicle photos images. 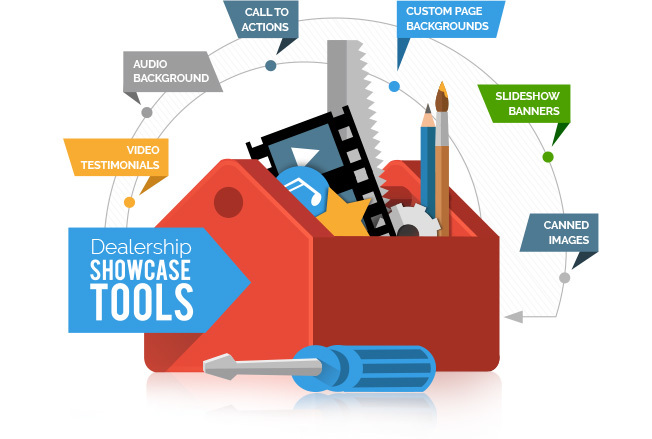 Make your dealership more visual. Promote your specials, motivate customers’ engagement and make every moment a Call-To-Action. There are many additional features and tools that Autoxloo offers for your dealer website. Build value in your dealership and take customers as far as you can during their digital visit.